Horizon Foundation Sounds of the City returns on July 7! There are many longstanding traditions at NJPAC, but in the heat of July nothing rivals the blast of coolness that Hernandez’s Rhythm Revue Dance Party brings each year to Horizon Foundation Sounds of the City. The customary opening concert, Rhythm Revue Dance Party returns on July 7 to kick off the Thursday twilight series of free music. This season’s edition of the Dance Party is a milestone for the radio host: He’s celebrating the 30th anniversary of the first Rhythm Revue broadcast (formerly Harlem Hit Parade) on WBGO, which airs the program on Saturdays from 10am to 2pm. 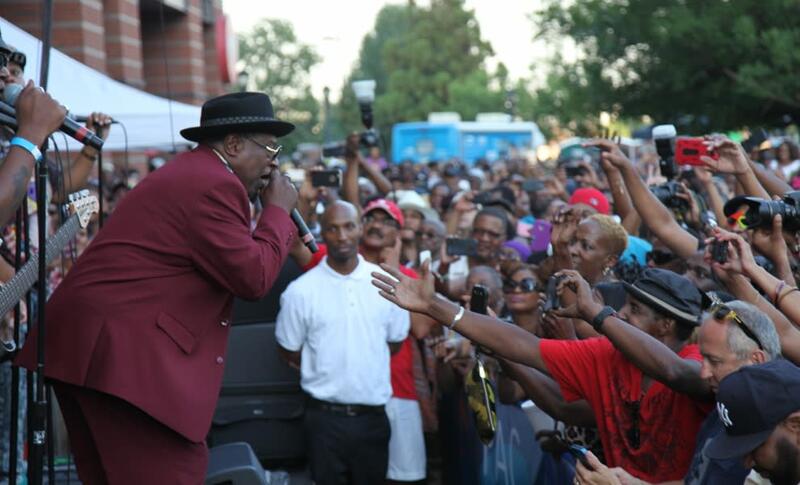 The Rhythm Revue dance parties, which began in New York in 1991, are the live versions of the metro area’s first and longest running radio show dedicated to classic R&B and soul music. “I like to think of Sounds of the City as a gathering of all types of people, from all walks of life,” says Hernandez, who’s also been heard on WBLS-FM, 98.7 KISS-FM and SiriusXM and hosts dance parties at Resorts World Casino in Queens and on the Hornblower yacht cruises around Manhattan. Traditionally, Hernandez is first in line to open the eight-concert series – the hometown contingent has come to expect him to summon them to the dance floor as a kind of ritual to launch the season. “Thousands of people who live and work here enjoy Horizon Foundation Sounds of the City, and it is rewarding to Horizon as a Newark company to harmonize with NJPAC on something that energizes the entire downtown region,” says Jonathan R. Pearson, Director of Corporate Social Responsibility for Horizon BCBSNJ. 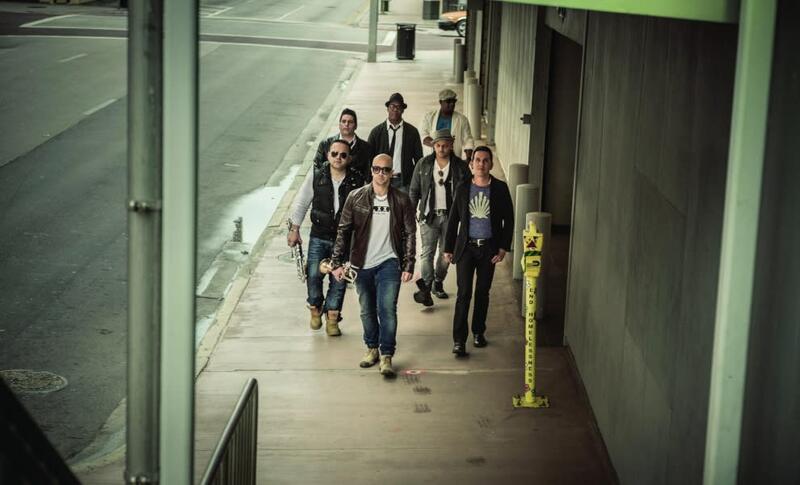 The dial on dance music is set to high for the following date, July 14, with the arrival of Tiempo Libre, a triple GRAMMY®-nominated group that’s considered one of the hottest Latin bands in the metro. Their blend of Afro-Caribbean music, described as “dance music of sophistication and abandon” by The New York Times, features an irresistible, exhilarating mix of jazz harmonies and seductive Latin rhythms. A globe-circling band that’s at home in concert halls jazz clubs or dance venues, Tiempo Libre has been seen on The Tonight Show, Live from Lincoln Center and Dancing with the Stars, as well as on many programs on Univision and Telemundo. Opening for Tiempo Libre is pianist and composer Nicki Denner and her trio. Denner has worked with Sheila E., Savion Glover, Doc Severinsen and many jazz artists here and abroad, and is musical director for the group Cocomama. Her album Moliendo Café was named one of the “Top 10 Picks of 2006” by Latin Beat magazine. Hip-hop great Rakim appears with other emcees and rap artists gathered for Universal Hip Hop Museum’s The Peace, Unity & Love Show on July 21. Hosted by Roxanne Shante, this creative showcase is a fist-pumping salute to hip-hop culture, bringing such names to the stage as Renee Neufville (formerly of the group Zhane), T Ski Valley, Original B Fats, Reggie Reg (of the Crash Crew), Lakim Shabazz, Chip Fu and Lava Pit recording artists Antonius The Realist and Milwaukee Lateef. Other music is provided by Grand Wizard Theodore (one of the founders of Universal Hip Hop Museum with Kurtis Blow), Cutman LG of SiriusXM radio and Miranda Writes. Rakim, critically acclaimed for his lyric-writing talents as half of Eric B. 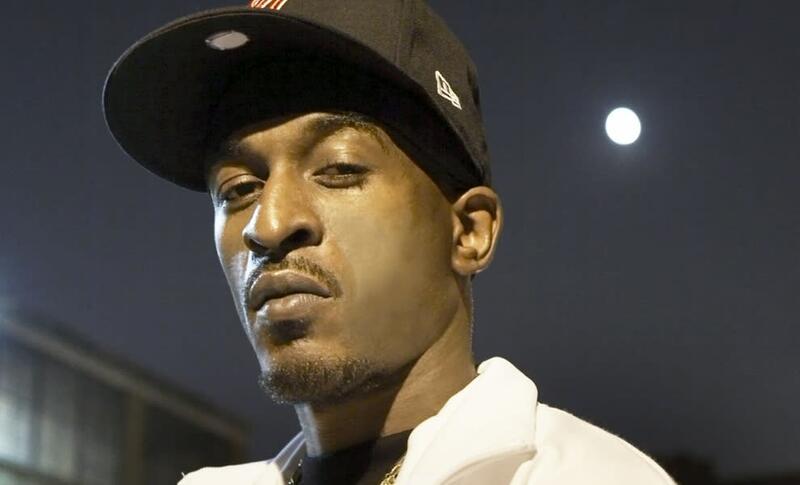 & Rakim, and a Rock and Roll Hall of Fame nominee, was ranked on all-time-best-album lists (MTV, Rolling Stone magazine) for his groundbreaking work on the top-selling Paid in Full. Founded in 2012, the Universal Hip Hop Museum gives voice to the stories of the people, events and artifacts that shaped hip-hop, through digital collections, virtual exhibits, interviews, pop-up experiences, award shows, and other educational programs and activities. On July 28, Horizon Foundation Sounds of the City presents Kamasi Washington, the eclectic saxophonist who began his career with The Young Jazz Giants and has toured with Snoop Dogg, Gerald Wilson and R&B legend Raphael Saadiq. He also has performed and recorded with such artists as McCoy Tyner, Lauryn Hill, Chaka Khan, Freddie Hubbard and Kendrick Lamar (on his acclaimed 2015 album To Pimp a Butterfly). Washington’s music, described by The Los Angeles Times as “defiantly modern … with runaway-train momentum,” encompasses jazz to hip-hop. His most recent CD, The Epic, features The Next Step – his 10-piece band – along with a full string orchestra and choir. Summer means it’s time to uncork the reggae. Junior Marvin’s Wailers – fronted by the blues-rock guitarist whose credits include a part in The Beatles’ film Help! 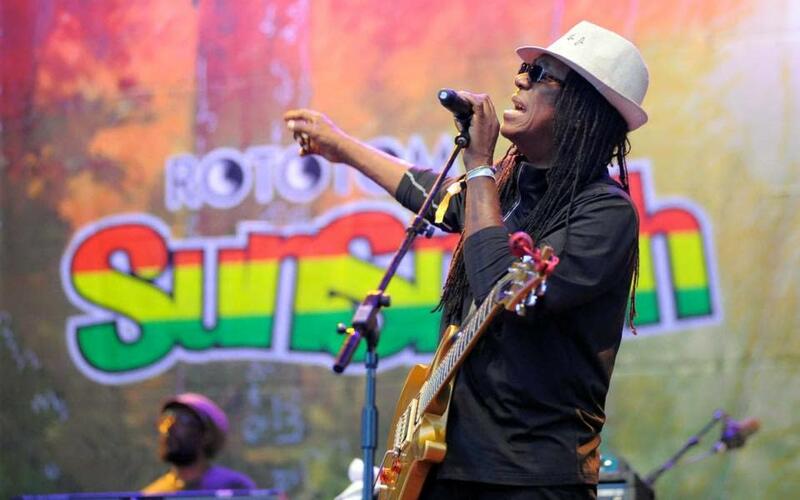 – draws on years of collaboration with Bob Marley and the Wailers in a concert on August 4. Junior Marvin, an innovative and expressive musician, was an original member of the London cast of the musical Hair and served his musical apprenticeship in America by performing with the likes of T-Bone Walker and Ike and Tina Turner. Marvin contributed to albums by Gerry Lockran, Fairport Convention, Sandy Deny and many others on the UK scene and was a writer, singer and lead guitarist for albums by the Keef Hartley Band. He can be found on CDs with Beres Hammond, Burning Spear, Bunny Wailer, and The Congos. DJ Lumumba aka Revolution opens this performance. 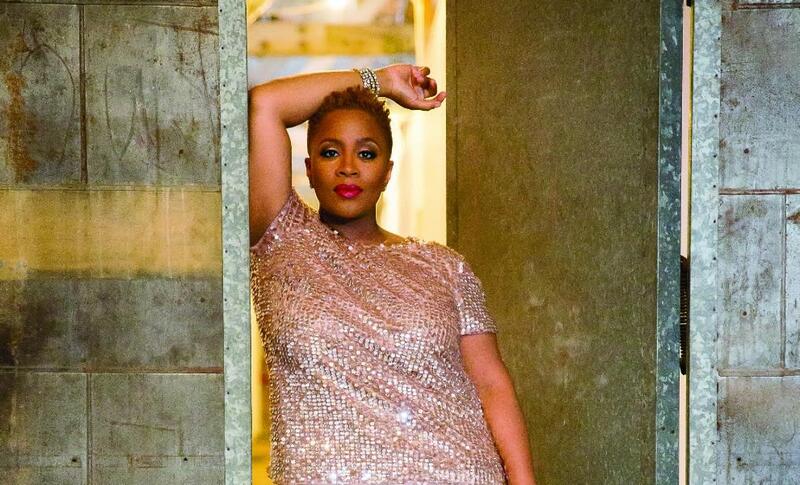 August 11 brings Avery*Sunshine, one of the most dynamic voices on the creative music scene, who also is known for her compelling and honest songwriting. The singer has collaborated with the likes of Roy Ayers, Will Downing and Musiq Soulchild and choral-directed for live performances by Michael Bublé, David Foster, Anthony Hamilton and Jennifer Holliday. She is heard on the soundtrack of The Fighting Temptations. Singer and songwriter Bradd Marquis opens the performance. A spiritual troubadour with the pulse of the common man, he boasts a baritone dipped in Southern soul. Since breaking through the New York airwaves with the R&B hit “Radio,” he has been seen on Apollo Live, 106 & Park and Showtime at the Apollo. Tortured Soul – three distinctive guys, from three different backgrounds – get the crowd dancing to their deep, soulful house music on August 18. Influenced by the classic songcraft of Prince, Heatwave and Kool & The Gang, the members of Tortured Soul are united under a groove-centered rhythm. The band’s frontman and songwriter, John-Christian Urich (“Might Do Something Wrong”), can be seen simultaneously drumming and singing with effortless mastery, while bassist Jordan Scannella and keyboardist Isamu McGregor are virtuosos at generating the pulsating accompaniment. A’ndre Davis, an R&B/hip-hop singer and songwriter, warms up the stage. Born and raised in Newark, he toured with The Temptations as their opening artist. 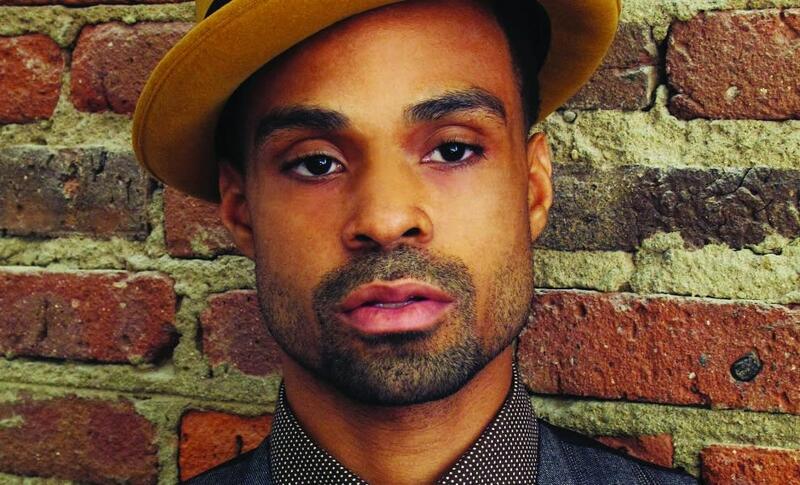 The final concert on August 25 features Philly-born Bilal, one of the most eclectic of R&B vocal artists, who takes his inspirations from gospel, jazz, soul, blues and hip-hop. Bilal’s 2010 album, Airtight’s Revenge, yielded the GRAMMY-nominated song “Little Ones.” Three years later, his release A Love Surreal garnered critical acclaim when it was named one of People magazine’s Top 10 albums of the year. Walter Christopher, who opens the evening, is known to fans as “Walt Chris”: a singer-songwriter who can slide effortlessly from playing an R&B gig to a sanctified gospel church to a swinging jazz club. 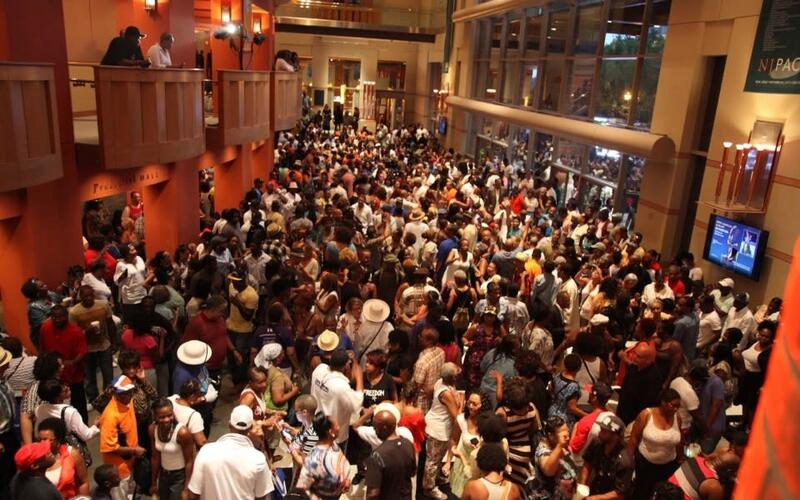 Horizon Foundation Sounds of the City returns to NJPAC starting July 7! Summer Concert Series Kicks off with Felix Hernandez’s Rhythm Revue Dance Party. Every Thursday from July 7 – August 25 at 5PM. Part of the Newark 350 Celebration.